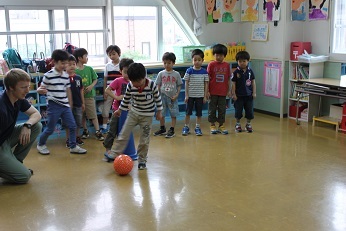 This week the football team have been having lots of fun. 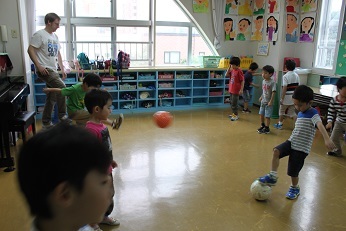 Today we practiced passing, dribbling, and shooting. The boys have been doing very wel. Each day their skills improve. 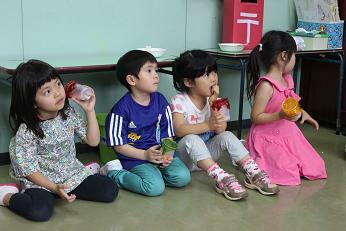 They will all do great on Friday for the show!